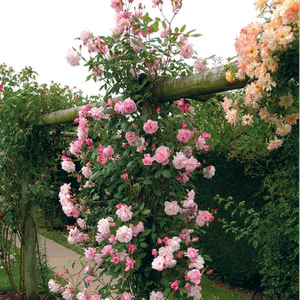 Due to its upright growing habit, it can be grown as a sorter climber or as a decorative shrub. 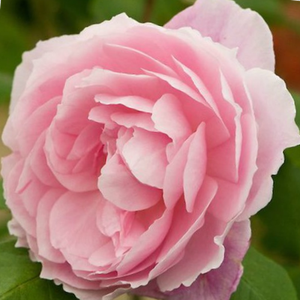 Due to its upright growing habit, it can be grown as a sorter climber or as a decorative shrub.Very much, regularly arranged petalled round, stuffed flowers with frangrance and continuously blooming. 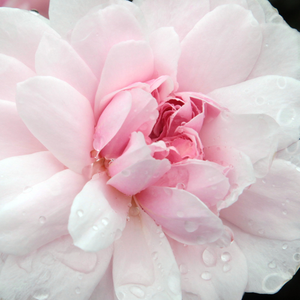 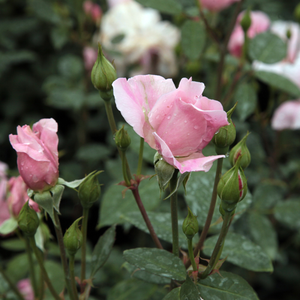 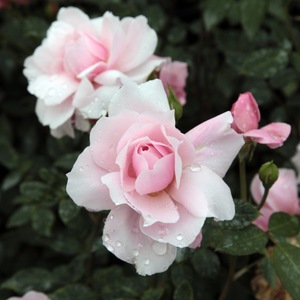 Profile: Due to its upright growing habit, it can be grown as a sorter climber or as a decorative shrub.